Due to limited venue capacity, applications are required and confirmations will be provided on a first come, first served basis. We thank you in advance for your understanding. Korean kimchi, with its signature tang and spiciness, has captivated taste buds all over the world, and has even been designated as an Intangible Cultural Asset of Humanity by UNESCO in 2013. The staple Korean side dish, irreplaceable on all the dining tables of Korea, has become a representative food of the country. But did you know the world of kimchi is so much bigger and so much more complex than we know? This fall, join us for a kimchi making class with master Soon Ja Kim, designated as the first “Kimchi Master” of Korea by the Ministry of Agriculture, Food, and Rural Affairs in a truly special two-day workshop presented by the Korean Cultural Center New York, sponsored by Korea Agro-Fisheries & Food Trade Corporation. 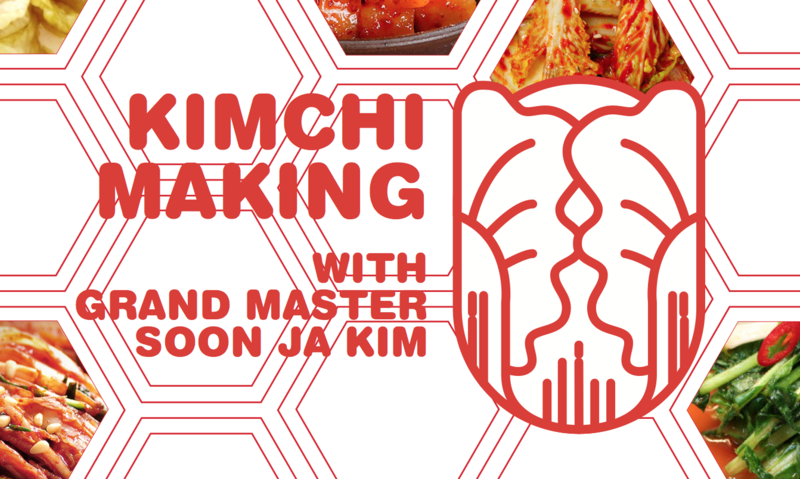 Each workshop (4 in total) will consist of an overview of kimchi and its history, a demo from Master Kim, and a chance to make you own kimchi firsthand! 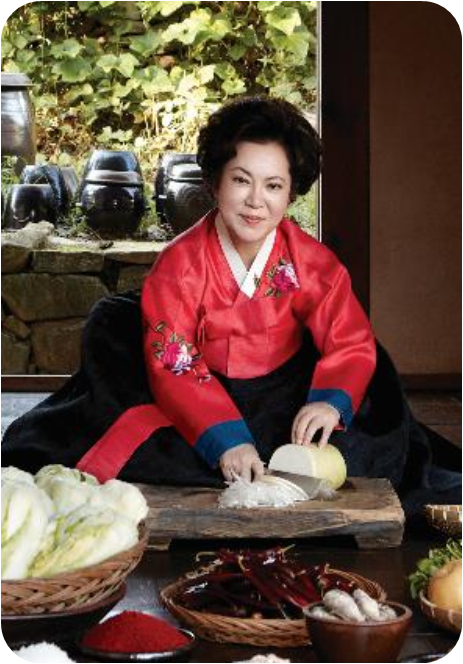 Grand Master Soon Ja Kim is the first Kimchi Master of Korea in 2007 by the Ministry of Agriculture, Food and Rural Affairs as well as the Food Master of Korea in 2012 by the Ministry of Employment and Labor. Kim is also the CEO of Hansung Food Co and works as an on-site professor for many universities worldwide, sharing the depth and breadth of kimchi.